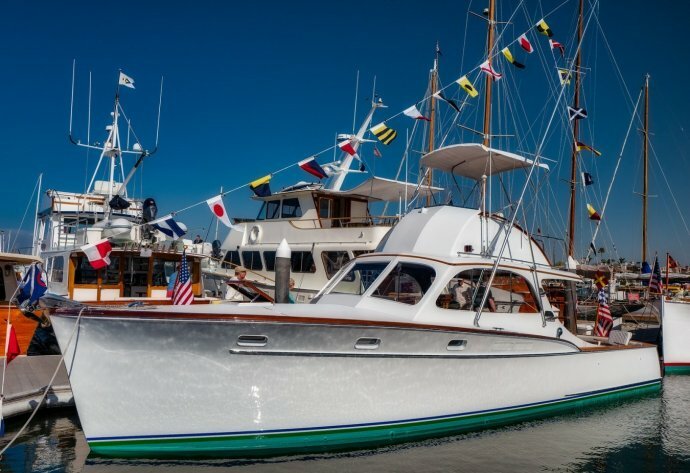 The Balboa Yacht Club hosts the annual Newport Beach Wooden Boat Festival on the second Saturday of June each year. You won’t want to miss this unique event featuring exceptional wooden boats on land and in the water. The free event is open to the public and attracts nearly 4,000 people to enjoy the marine art, People’s Choice awards for best-in-class vessels, delicious food, lively music, and special activities. A complimentary shuttle and water taxi run all day for convenient, free, off-site parking. Enjoy a day filled with fun on the waterfront in appreciation of the timeless beauty and craftsmanship of privately owned boats of all sizes, power and sail. Check the website for schedule and more information.